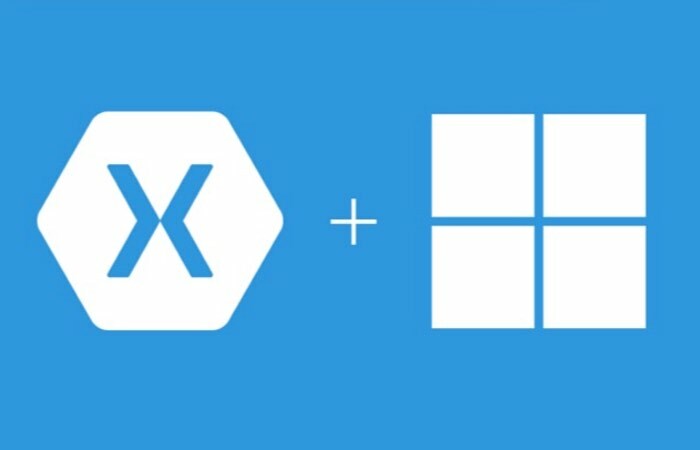 Microsoft has this week officially announced that it is in the process of acquiring Xamarin to help developers build applications that can be used and installed across any mobile device. When used with Microsoft’s Visual Studio software, Xamarin provides a rich mobile development platform that enables developers to build mobile applications using C# providing a fully native mobile application experience across iOS, Android, and Windows. We have had a longstanding partnership with Xamarin, and have jointly built Xamarin integration into Visual Studio, Microsoft Azure, Office 365 and the Enterprise Mobility Suite to provide developers with an end-to-end workflow for native, secure apps across platforms. We have also worked closely together to offer the training, tools, services and workflows developers need to succeed. For more information on the new announcement that Microsoft will be acquiring Xamarin jump over to the official Microsoft blog website for full details.